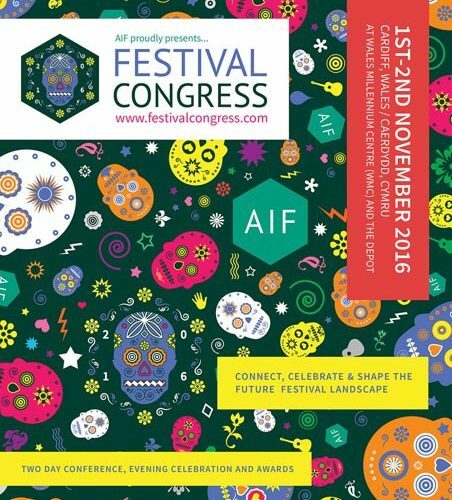 The Association of Independent Festivals (AIF) has announced the dates and first speakers of its 2016 Festival Congress. The annual gathering of festival delegates, now in its third year, will take place at the Wales Millennium Centre on 1-2 November. 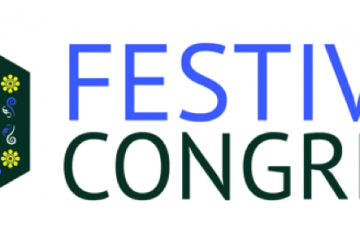 The Festival Congress Awards will take place at The Depot Warehouse on the first night of the Congress. 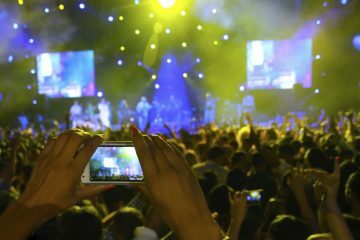 Awards categories include New Festival on the Block, Mind Blowing Spectacle, Festival Live Act of the Year and Smart Marketing. 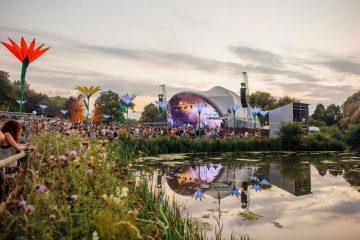 Speakers at the two-day conference include John Giddings (Isle of Wight Festival/Solo Agency), Lee Denny (LeeFest), Simon Parkes (Brixton Academy), Sammy Andrews (Entertainment Intelligence) and Zac Fox (Kilimanjaro Live/NOWIE). Quick-fire ‘talking heads’ sessions return to the Congress for the second year, and a series of ‘Lucha Libre’ breakout sessions will take place, discussing topics ranging from city festivals to festival finance. A Recovery Brunch will also be held on the morning following the Festival Congress Awards. 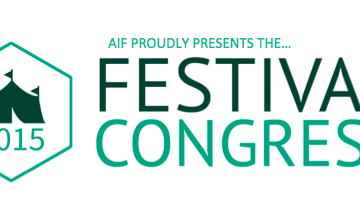 “Festival Congress is the one time in the year when independent festival professionals and the wider industry can get together and share their experiences, so we have started putting together a fantastic programme of events to maximise our time together,” said Paul Reed, general manager, AIF. Tickets are on sale now through headline sponsor The TicketSellers. PlayPass is an official partner, providing RFID for the Congress, and BIMM returns as the event’s educational partner. More events and speakers are expected to be announced in the coming months.